Interview: Bruce Katz, Author Of 'The Metropolitan Revolution' Even as Detroit files for bankruptcy protection, Bruce Katz says many American cities are showing promising signs of renewal. In The Metropolitan Revolution, he writes that, together, cities and suburbs have the power to take on the challenges Washington won't. 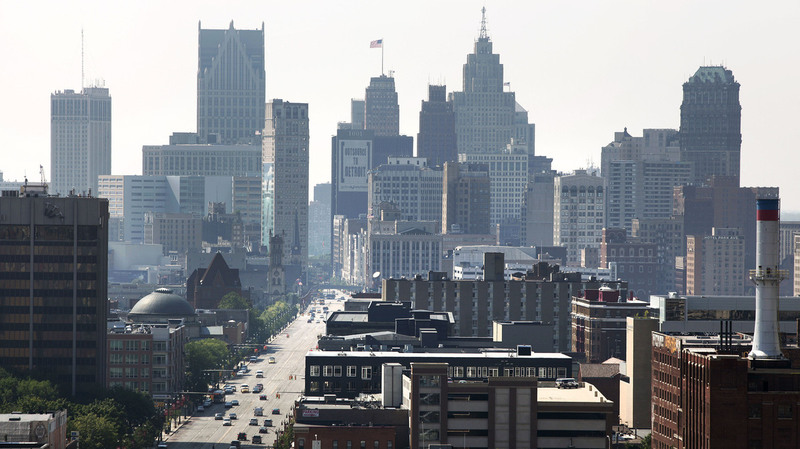 Philanthropic and business leaders have come together to revive the core of Detroit, which recently filed for federal bankruptcy protection. 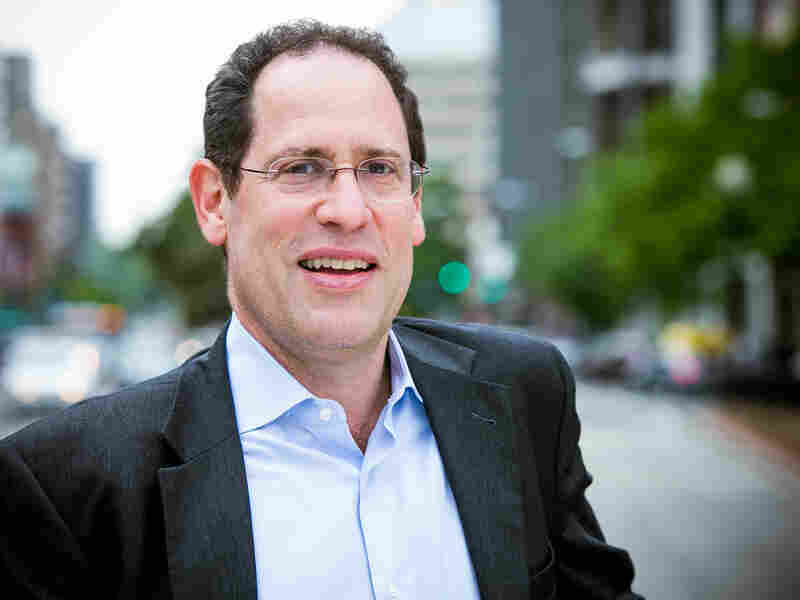 But Bruce Katz, vice president of the Brookings Institution, says that many American cities show promising signs of renewal. 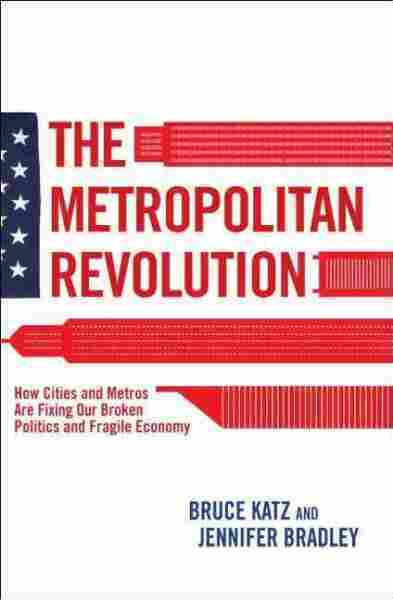 He's written a book with Brookings Fellow Jennifer Bradley called The Metropolitan Revolution: How Cities and Metros Are Fixing Our Broken Politics and Fragile Economy. The book argues that metro areas — or, cities and suburbs together — are powerful economic engines with considerable political influence, and that local leaders are more likely to take on the nation's big challenges than politicians in Washington. Katz is a Yale law school graduate who served as a Senate staffer, and as chief of staff for Secretary of Housing and Urban Development Henry Cisneros, in the Clinton administration. He tells Fresh Air's Dave Davies about the rebirth of industry in Ohio and how the Great Recession served as a wake-up call for cities. On defining the "metropolitan revolution"
"What the metropolitan revolution is, is cities and metropolitan areas, and the networks of leaders who co-govern them, they're stepping up and doing the hard work to grow jobs and make their economies more prosperous. They're investing in infrastructure. They're making manufacturing a priority again. They're equipping workers with the skills they need to compete in the global economy.
" ... Cities and metropolitan areas are really networks of leaders and institutions. They're very powerful on their own, but when they come together and they collaborate to compete, they can do grand things together." "Over the last 25 years, cities and metropolitan areas got caught up in the national growth model, which, frankly, is mostly focused on making the United States a consumer economy, a consumption economy. In many cities and metropolitan areas, economic development was what I could call 'Starbucks and Stadia and Stealing Businesses.' That, in many places, [has] made cities and metropolitan areas more quality places to live. "But in the post-recession environment, given that the recession was a wake-up call, what I see cities and metropolitan areas doing now is beginning to focus on the fundamentals. What do you make? What services do you provide? What do you trade, to either other parts of the United States or other parts of the world? And who do you trade with? And do you have the skilled workers and collaboration between universities and companies and entrepreneurs and labor unions so that you can really compete and prosper, but also build on your distinctive assets and advantages?" "And that's exactly what has happened in the last 10 years. In less than 10 years, we've seen the growth of about 10,500 jobs, over $300 million on payroll, $2 billion in private capital. This is the kind of smart post-recession economic development that we need to participate in. And most importantly, because of the shale gas revolution, because of other global dynamics — rising wages in China — we can make things again in the United States. We can participate in an advanced industry economy, rather than just an economy of consumption." 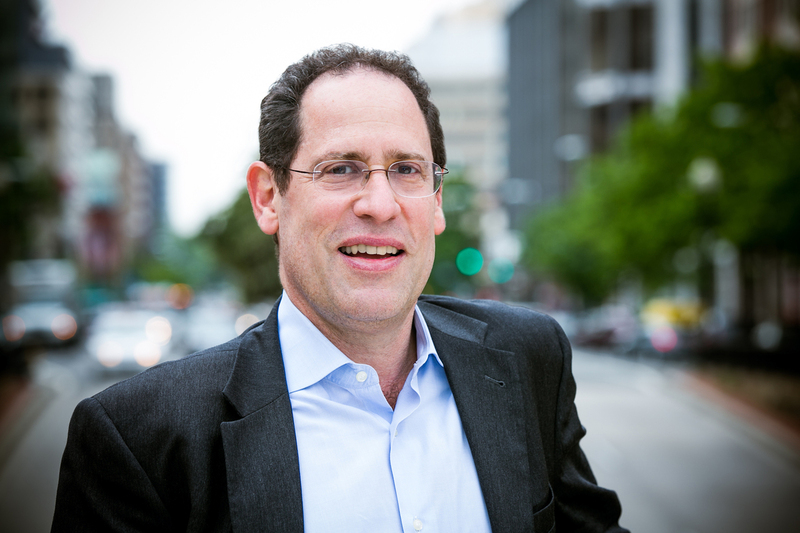 Bruce Katz is vice president of the Brookings Institution and founding director of the Brookings Metropolitan Policy Program. "[Ohio is] betting on the portion of the economy that is really fueled by STEM — science, engineering, technology and math. We used to think of that economy as relatively small in the United States, 3 or 4 percent, and mostly staffed by people with doctoral degrees from Stanford or MIT or Georgia Tech. Actually, it's about a fifth of the American economy, and a good portion of the jobs that populate this economy can be filled by people with high school-plus degrees. It means they get a GED but they also get skills that enable them to participate in these firms. We've had this very interesting effort in the United States over the past half decade called 'Race to the Top' education reform. What we're advocating in this book is 'Race to the Shop.' Let's reimagine the American economy and the possibilities that this economy hold for people with high school and associate degrees." "What we are seeing is a network of philanthropic and business leaders coming together to revive that core of the city. New firms, entrepreneurs, new housing, new retail — Whole Foods actually moved into midtown Detroit like two months ago. Something exciting is happening off the platform of what I could call good bones, good assets, older iconic historic buildings. I see energy and pragmatism and an affirmative vision stemming from the core of that city."